« Justin Martyr: True saint or worldly apostate? The European Union and China are holding a two-day summit from Thursday to underline their commitment to the Paris climate agreement. US President Donald Trump has threatened to withdraw from the accord, considered the first universal action plan to address global warming and climate change. The Chinese delegation in Brussels is led by Prime Minister Li Keqiang, who will meet with EU Council President Donald Tusk and EU Commission President Jean-Claude Juncker for an informal dinner in the evening. The EU and China will also discuss trade, investment, security and defense issues at the summit. Both sides are committed to pursuing closer trade ties on paper, but European firms complain they are finding it more difficult to do business in China than before. Some have accused the Chinese government of limiting their access to the market in favor of domestic companies. The EU is China’s biggest trading partner. In a DW interview, China expert Jan Gaspers explains how enormously significant the EU-China relationship is in a world facing deep uncertainty due to events such as Trump’s presidency and Brexit. DW: Could President Trump’s disappointing Brussels visit be a precursor to closer EU-China ties? Wow! Jan Gaspers claims that, Currently, Europe and China have more common interests than the EU and the United States have. Apparently that fact that the USA is still defending Europe is not considered more of a “common interest.” Historically, Europe has also been closer to the USA’s and, not China’s, position on the South China Sea. Anyway, it does not seem that this is so much about Donald Trump’s ‘reliability” as it is on positions that he has stated that the Europeans and Chinese do not like. This is in the process of being confirmed. But more than that is happening. The Bible tells about a massive trading power that will rise up in Europe (Revelation 13,17, 18). For a time, China will benefit economically from it. China’s “Silk Road Project” will seemingly also be a factor (watch Is China paving roads to Armageddon?). But getting back to the views of Jan Gaspers and others with similar views, what we are witnessing is a Europe that is becoming more and more determined to go its own way apart from the USA. This was prophesied and is coming to pass. Massive shifts in international relationships are beginning to take place. We put together a BibleNewsProphecy video about trade: Trade Wars: Are COG warnings coming to pass? We also put together a BibleNewsProphecy video: Is China paving roads to Armageddon? 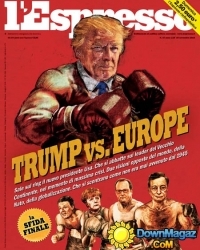 A real war between Europe and the USA (with the UK basically on the USA’s side) will come as one day Europe will take steps to ‘eliminate the competition’ so to speak (cf. 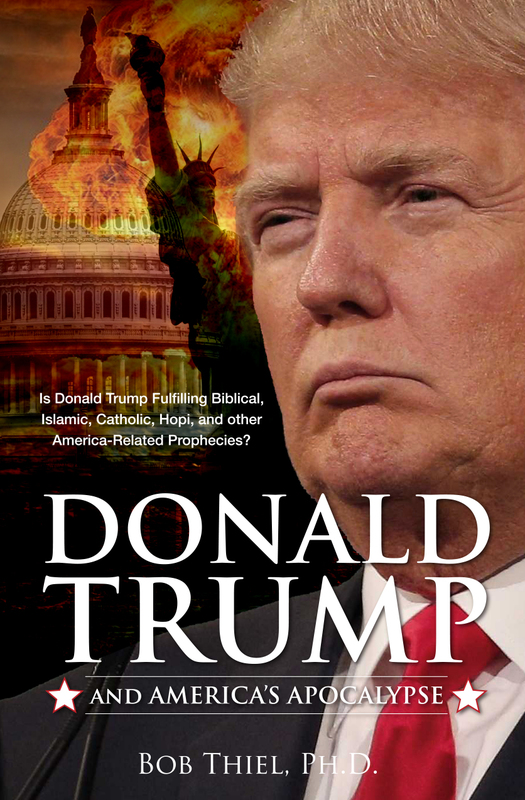 Daniel 8:25; 11:39; USA in Prophecy: The Strongest Fortresses). The Europeans and Chinese are acting more like friends and that the USA is a mutual enemy. This will not end well for the USA (cf. Daniel 11:39; USA in Prophecy: The Strongest Fortresses). This entry was posted on Thursday, June 1st, 2017 at 6:30 am	and is filed under Prophecy.